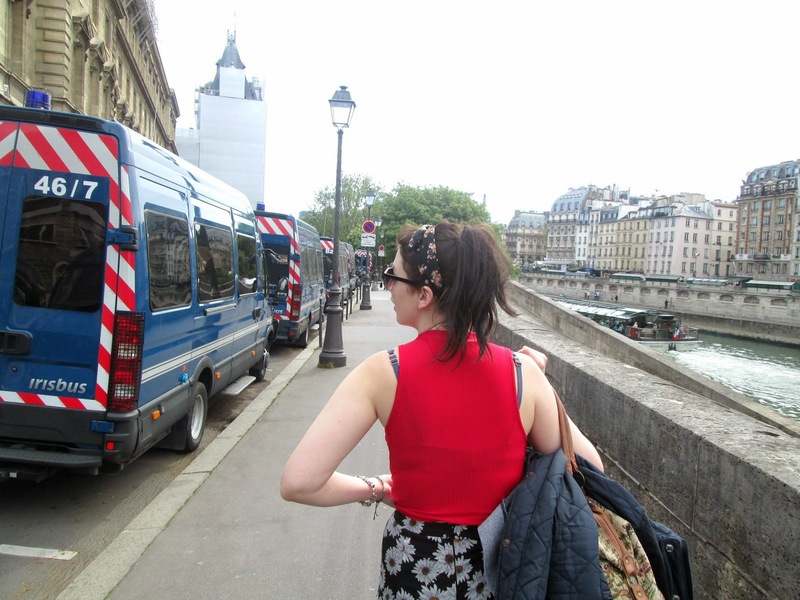 samantha jayne: Lifestyle | Paris Day One. Lifestyle | Paris Day One. 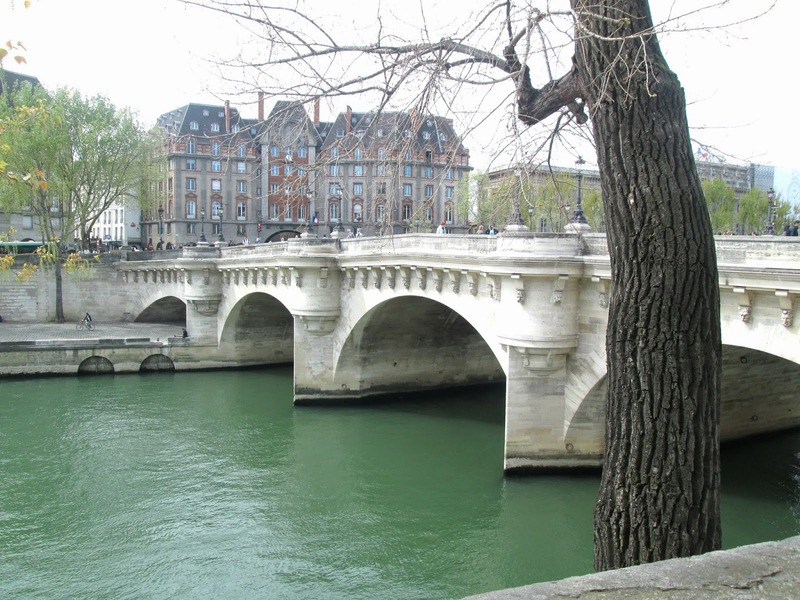 This Easter Holidays I went to Paris. I've never been before and my boyfriend took me as a Christmas present. We left on Sunday afternoon on the Megabus, arrived in London on Sunday evening and finally got to the beautiful city early Monday morning. We had booked three nights, Monday and Wednesday we were discovering the city, whilst on the Tuesday we had a cheeky little visit to Disneyland! Here's what we got up to on our first day. Our trip did not start out as a particular positive experience, but I promise it does get better. It was rather problematic due to coaches being delayed and we worried that we would not have enough time to check in and get on our next coach to Paris. Thankfully we were okay, however it was quite stressful and not as relaxing start to the holiday as we had hoped. 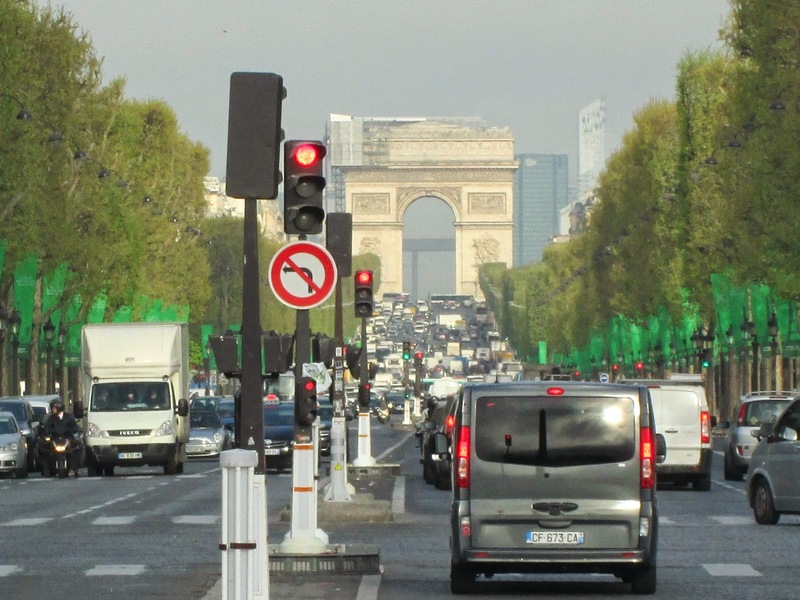 We jumped on the metro and got off at the Arc de Triomphe and walked down the Champs-Élysées towards the Louvre. It was so early in the morning that the majority of the businesses were closed and it was literally just us two wandering around. We had a leisurely walk down, stopping for snacks we had left over from the coach and to rest our tired legs. 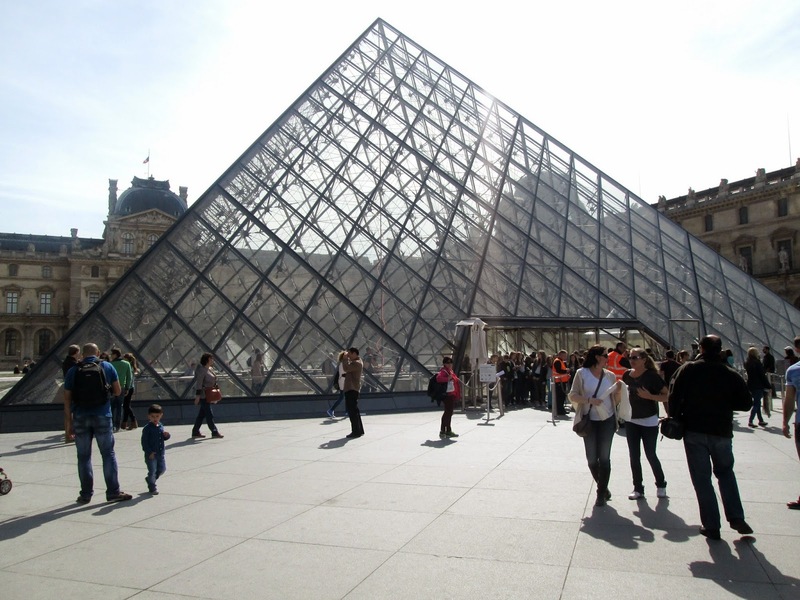 We then started to make our way to the Louvre. It was still pretty early in the day so it was no where near as busy as I thought. We got inside pretty quickly and I was amazed how big it was! I knew it was going to be big but not to that extent. We stayed there for a good four hours, but I'm pretty sure we missed quite a lot out. 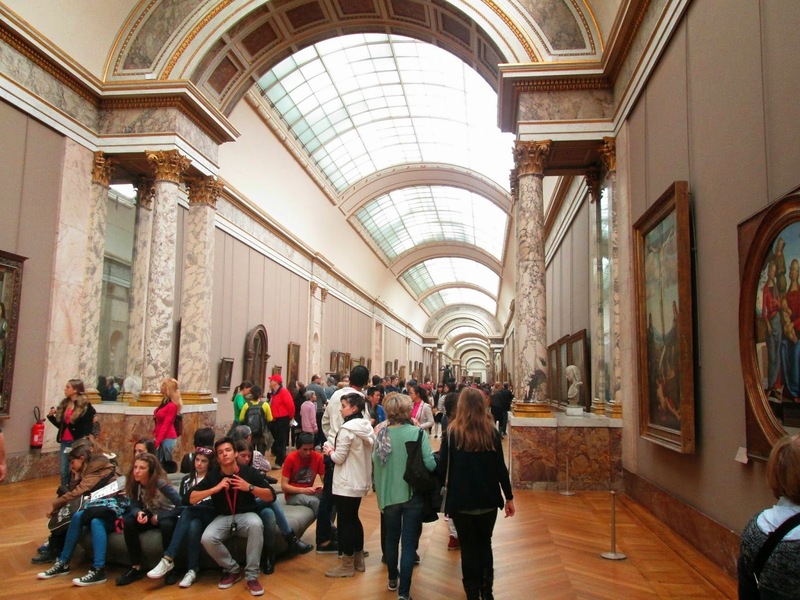 We saw the Mona Lisa, which was slightly underwhelming and had a little bit of lunch in the cafe. 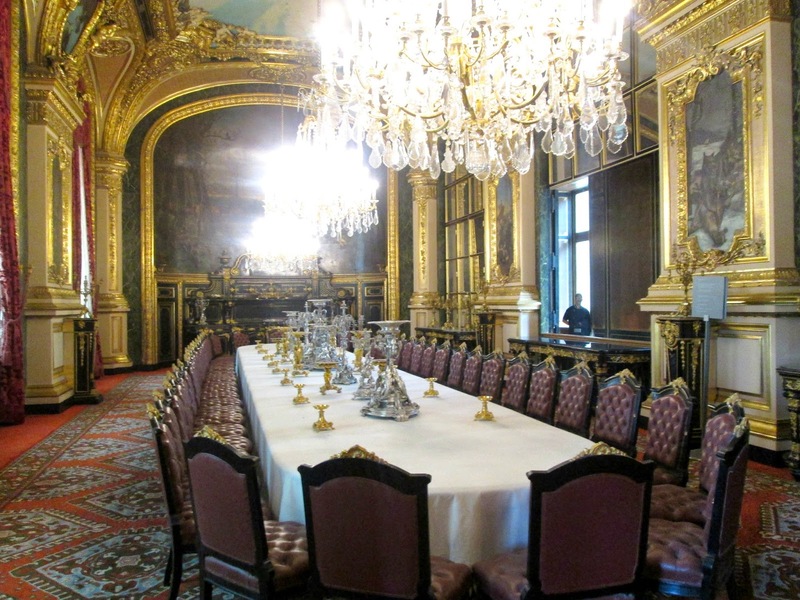 My favourite section was the Napoleon III apartments. Everything was so royal and exquisit. The furniture, the colours, the huge chandeliers and the roof and walls were so grand. We left through the main exit to see the famous triangle and took a few photographs. We then lazed around in the surrounding gardens as the weather was simply beautiful. We had not expected it to be so lovely and warm, so I threw off my coat and whipped on my sunglasses and enjoyed the sunshine. After we rested for a while and ate a few cheeky kit kat chunkys we carried on exploring. 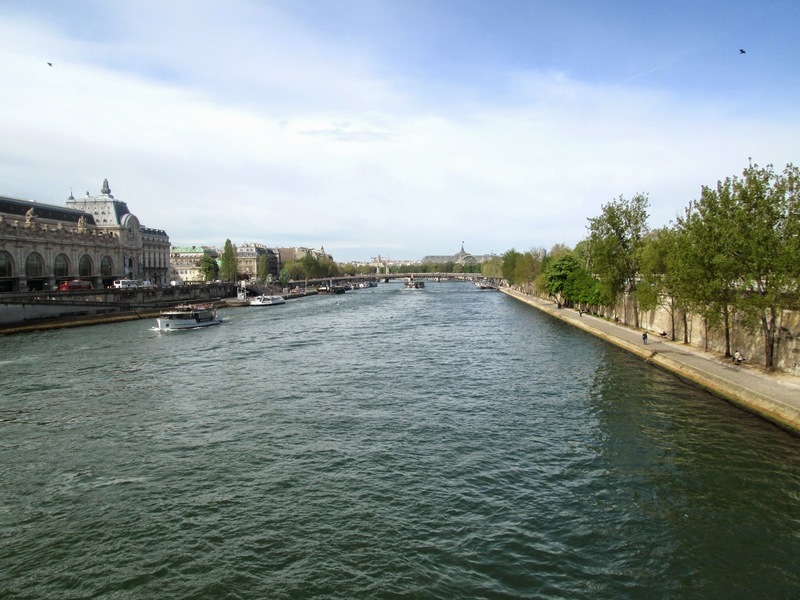 We walked along the river towards the Notre Dame and came across the famous love lock bridge. 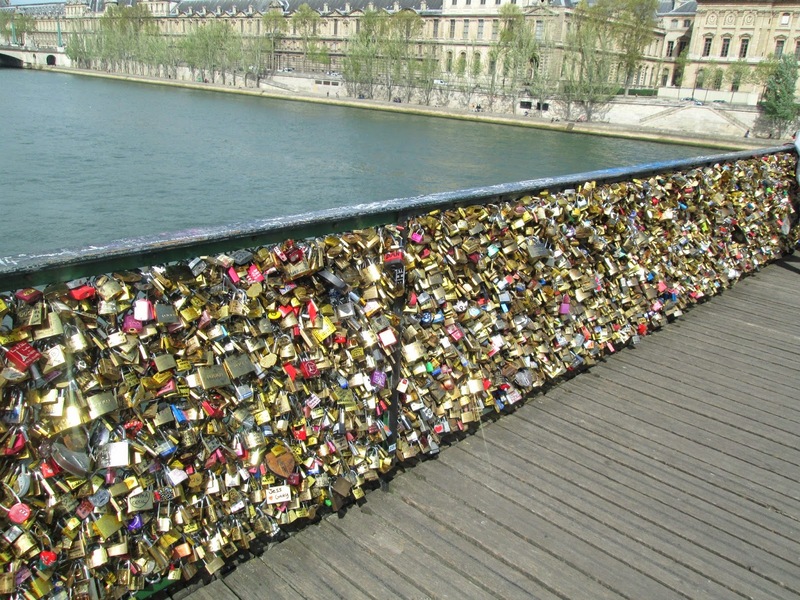 I've seen pictures before of bridge and the lovely locks with messages attached to it, but I didn't realise the extent of the amount of locks there were. There were thousands and there were plenty more people adding to it as I took some photos. We didn't stay long though and carried on to the Notre Dame (we came back to the bridge on day three to add our own little padlock). I didn't take any pictures of Notre Dame on the first day, but we revisited on the third. The rest of the day consisted of us checking into our hotel, we then went for something to eat and attempted to go to the Eiffel Tower but a big storm was brewing and we opted to go back to the hotel instead. After it had passed we then headed towards the Sacre Coeur. It was beautiful sitting at the top looking at the view of Paris in the night time. Unfortunately, we had a scary incident as we corned by lots of men trying to sell us bracelets, they were trying to get into my purse and take some money and we ended up giving them 20 Euros so they would leave. We learnt our lesson the next few days though! Have you ever visited Paris?